Softbank’s Pepper robot launched in Japan last year and now the company is launching the device in Taiwan. The Pepper Robot is being sold in Taiwan by Perobot who are owned by Foxconn. 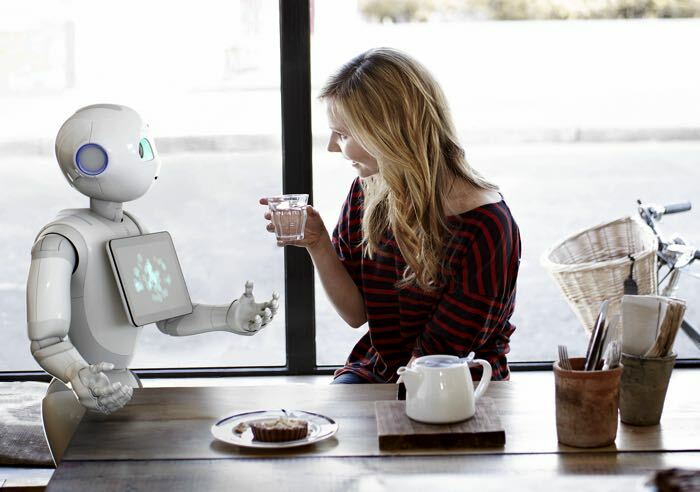 Foxconn and Alibaba previously invested $236 million in Softbank Robotic Holdings who developed Pepper. Pepper has been popular in Japan, he is rented out to businesses for a monthly fee which is about $440 a month over three years. As yet there are no details on when Pepper is coming to the US, as soon as we get some more details we will let you guys know.